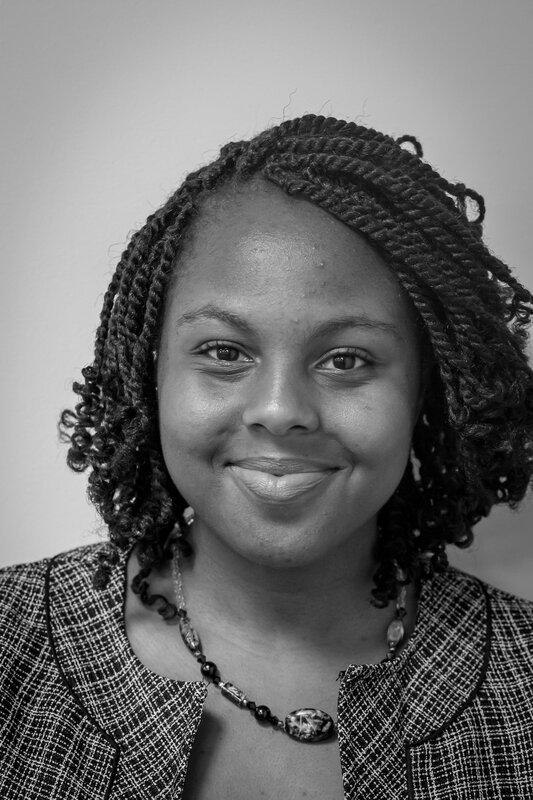 My name is Jasmine Noel and I am the Haiti Advocacy Working Group’s intern for the spring semester. I am a graduate student at The George Washington University studying International Affairs at the Elliott School. Throughout my internship, I will be sharing some of my blog posts with you on key issues facing Haiti. To give you some background information about me, I think it is very important to note that I am Haitian-American and my views are highly shaped by this identity. I come from a family that is quite apolitical but my passion for doing work on Haiti stems from the negative perceptions Americans have about the country, which are promulgated by the media. From a young age, this portrayal deeply affected me and I recognized that the narrative being put forth was not all Haiti had to offer. This way of thinking shaped my area of study at the undergraduate level where I majored in Political Science and French, tailoring most of my research to exploring the external factors that have contributed to Haiti’s current state. This primarily involved looking historically at the exploitative and discriminatory policies of the United States and France towards Haiti and examining the effects they had on the country and its economy. Consequently, studying these types of policies has driven me to pursue advocacy work. I think that my internship with the HAWG is a great place for me to learn and gain experience in advocacy because it brings together different voices from civil society to advocate on issues related to US-Haiti policy. Haiti is important to me and because of that I am committed to working on ways to make the country better. I believe that Haiti and its people have much to offer the world through its history and culture. If we allow its image to solely reflect crisis, then we are doing a grave injustice to the country and its people.